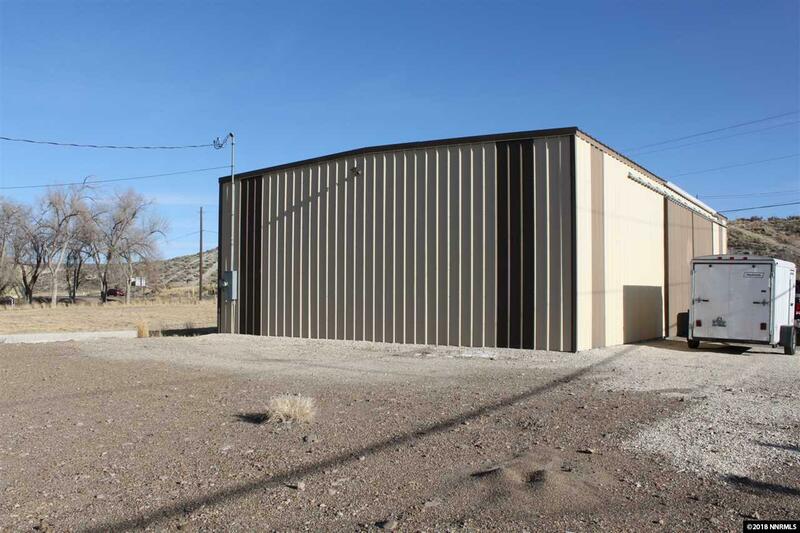 Great commercial building on South 5th Street with adjacent lot as package deal. 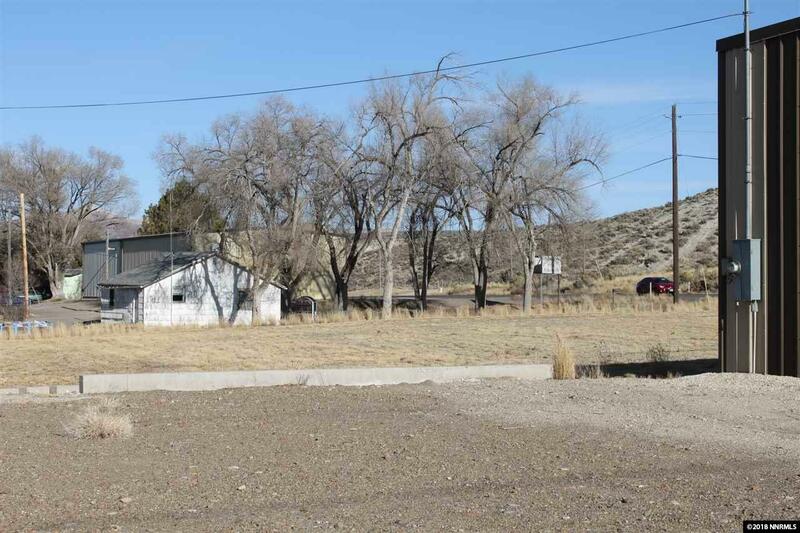 Total lot size; both lots 35,325 sq ft or .81 of an acre. 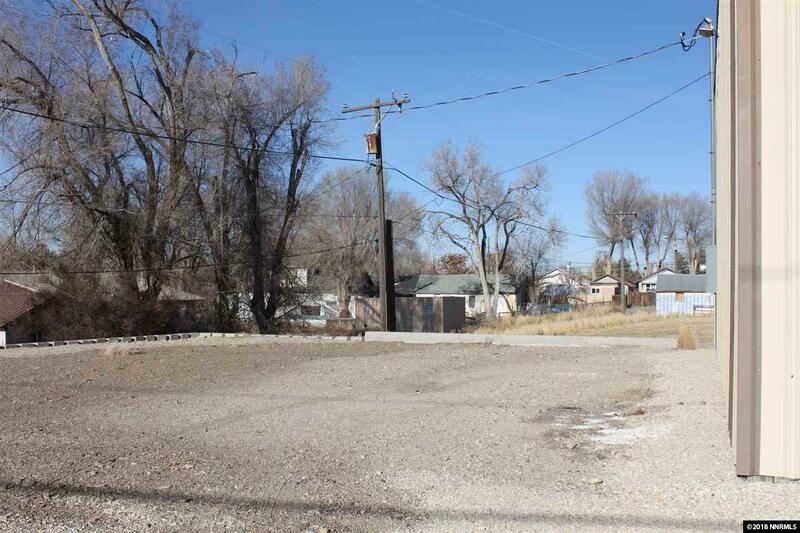 Current Land Use Code for the lot with the building 400 (commercial) or Zoning Code ZC; other lot land Use Code 120 and Zoning Code ZC, per Elko County Assessor. 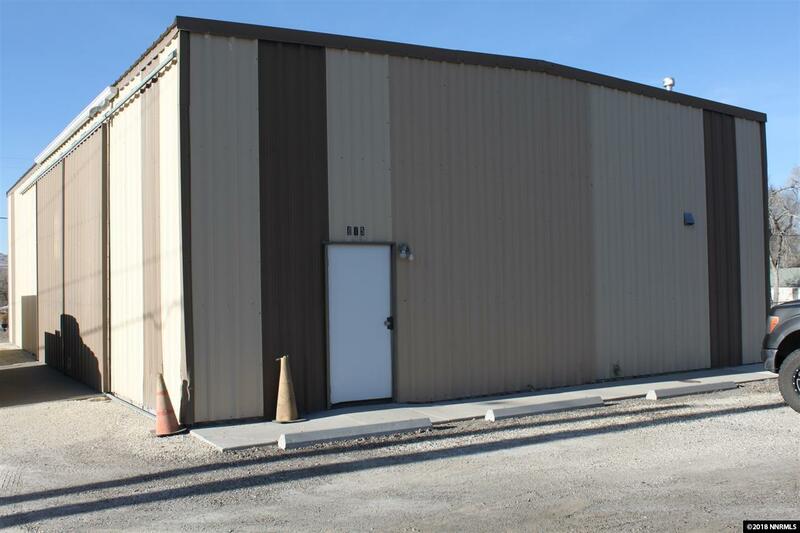 Building has been upgraded & inspected with ADA Bathroom and Office/Lunchroom area, power outlets & upgraded power throughout the building, insulated finished walls & ceiling, heater & large sliding door.